PSVR-Exclusive Blood & Truth Release Date Announced! 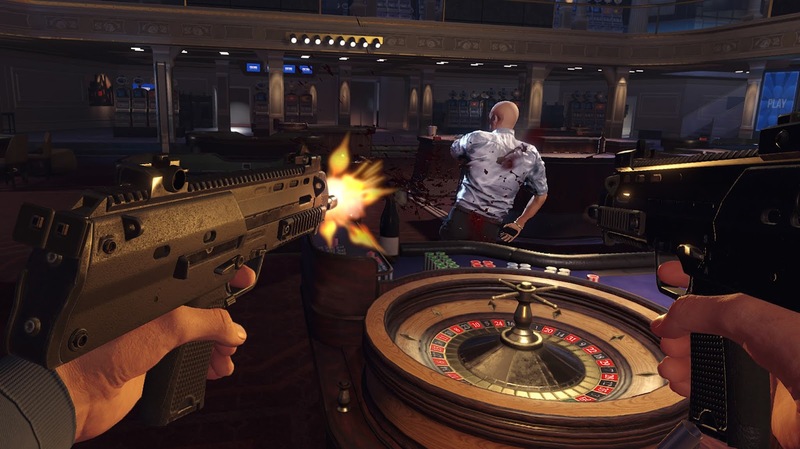 Blood & Truth, Sony’s PlayStation VR-exclusive shooter, finally has a release date. Mark your calendars, everyone. May 28th, 2019 is the date to remember and PHP 2,199 is the moolah to prepare. 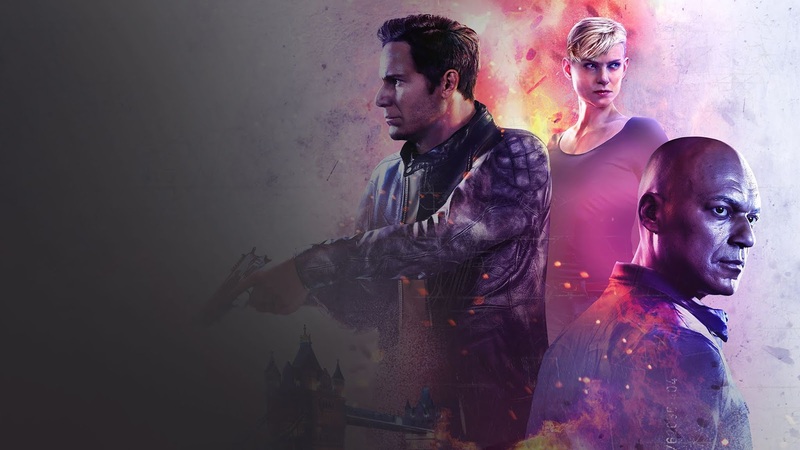 Set in the gritty and glamorous London underworld, Blood & Truth is an action-packed title where you play as elite Special Forces soldier Ryan Marks, and you’re on a desperate mission to save his family from a ruthless criminal overlord. So go ahead, grab your PS Move motion controllers and blast anyone who gets in your way. 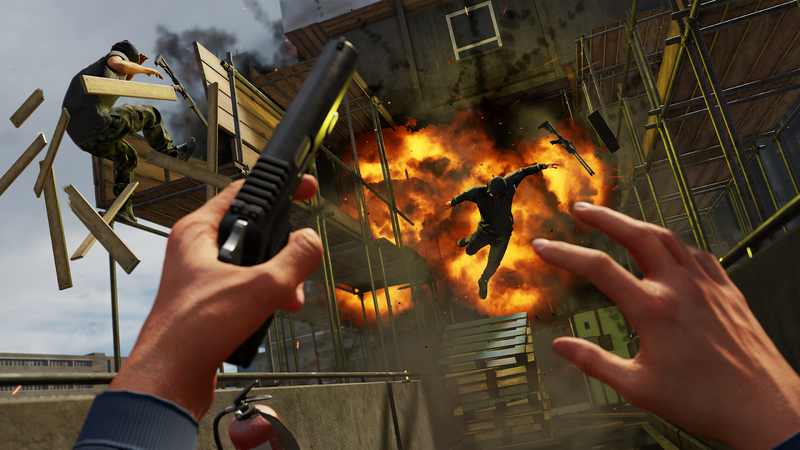 And while you’re at it uncover the secrets and experience the thrill of the chase in a high-octane action narrative inspired by PSVR Worlds’ ‘The London Heist’ experience. Copyright ©Sony Interactive Entertainment Europe. Developed by SIE London Studio.